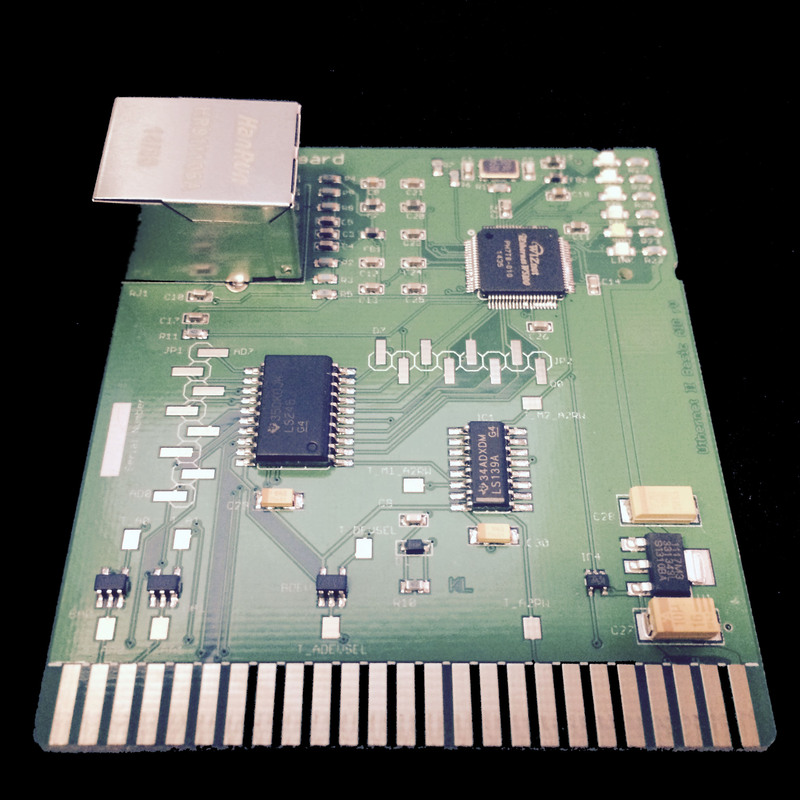 Apple II Ethernet Module – This product is based on the Wiznet W5100 chip. It has an embedded hardware IP stack. Contiki, IP65, Marinetti and ADTPro have been updated to work with the new card. 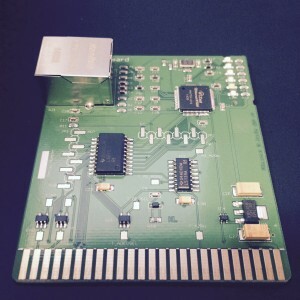 We will be using Itead as our current PCB supplier. This entry was posted on 2018/05/25 at 06:00	and is filed under //e, 6502, Apple, Apple ][, History, Power User. You can follow any responses to this entry through the RSS 2.0 feed. You can leave a response, or trackback from your own site.